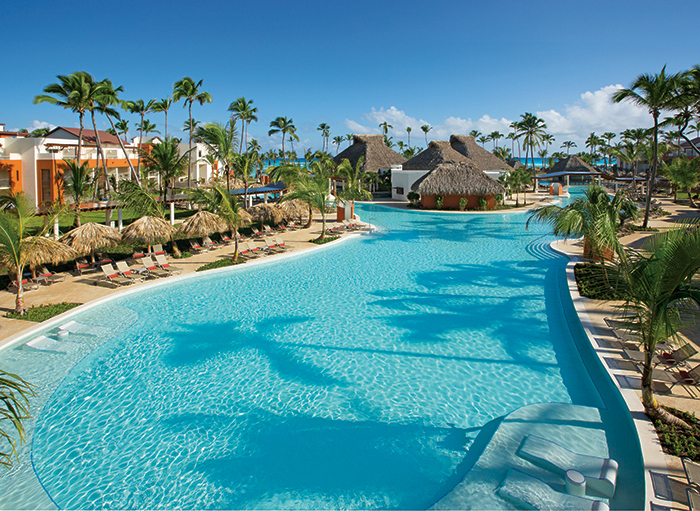 ← 3’s a Party at Breathless Punta Cana Resort & Spa! Stay Connected with the New Unlimited Connectivity App! Your vacation should be a special and relaxing time to get away from your everyday hustle and bustle; however, it’s also reassuring to know that you can still stay connected to family and friends while you’re away. Now you can experience Unlimited Connectivity while at Breathless Punta Cana Resort & Spa with the newly updated and better-than-ever AMResorts Unlimited Connectivity app. Available for iPhone, Android or Windows, the Unlimited Connectivity app provides you with all the tools you’ll need to stay connected and enjoy your time away! Experience Unlimited Connectivity at Breathless Punta Cana Resort & Spa! Simply download the app to your smart phone and the world is at your fingertips! Features include free calling to the US, Canada and local land lines as well as free WiFi throughout the entire resort. Need to make a call by the pool? No problem! Simply register your room number to make and receive phone calls from your room phone anywhere on property. Keep in touch with family and friends on your favorite social media platforms, view the daily activity calendar and entertainment schedule and even access dining menus, restaurant times and facility information! Thinking about indulging in a spa treatment? You can book appointments right from your phone! Additional features include the ability to make special requests and leave messages for resort staff, access to exclusive deals and offers and a guidebook for information and reviews of excursions and local attractions! Ready to go? Now is the perfect time! The summer’s on fire with incredible rates of up to 40% off and up to $400 USD in resort coupons with Hot Hot Hot! This entry was tagged 'hot hot hot', special offers, unlimited connectivity. Bookmark the permalink.